A thin layer of spinnable single fibres that are partly linear. Their strength depends on friction forces between randomly positioned fibres. Card web is acquired by doffing from the card doffer. 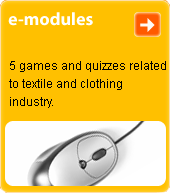 Than based on the processing technology, a roving or sliver is made or it is used for manufacture of non-woven fleece.